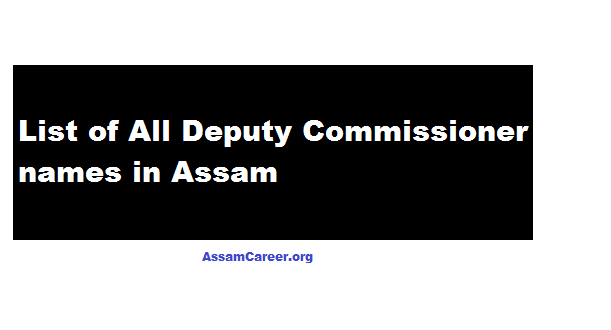 List of DC Assam’s all Districts : In this article we will be mentioning the names of Deputy Commissioner of all the 33 Districts in Assam. This list is the updated DC name list of 2019. We will update this post whenever any changes required in future. 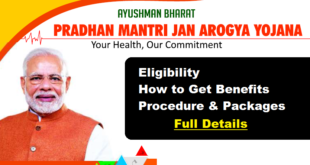 In this article we will going to share a notice with you. 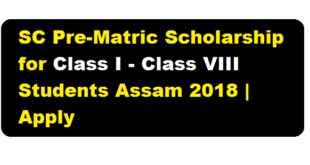 The Assam Government has published Pre-Metric Scholarship Notification 2018 for Scheduled Caste Candidates . Notice for award of Pre-Matric scholarship to the students belonging to Scheduled Castes Community reading in Class I to VIII.